Biography: Tom has been assisting men and women with their career advancement since 1990. Tom began his work life as a campus ministry leader with the Navigators. For over thirteen years he led ministries at the University of Illinois, University of Minnesota and Iowa State campuses. He then became a staff trainer for the Navigators. Following his Navigator ministry, he completed a master’s degree in Biblical Counseling from Grace Theological Seminary and was a graduate assistant in counseling at Colorado Christian University. 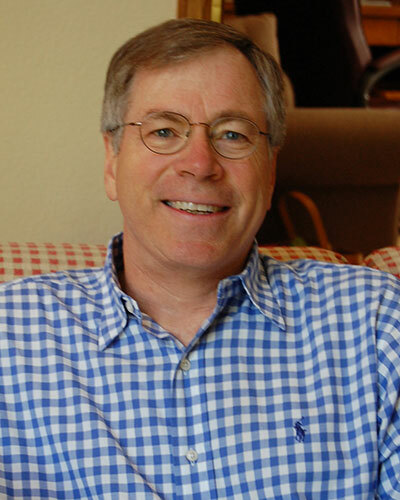 Tom began his private counseling practice in 1990 along with an adjunct faculty position at Colorado Christian and a staff position at Denver Seminary. 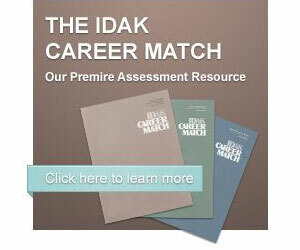 Since 1990, Tom has completed over 2,500 seminary student IDAK career assessments. Tom is married to Jenny and they are parents of two grown children. Tom is an avid scuba diver and loves to travel.